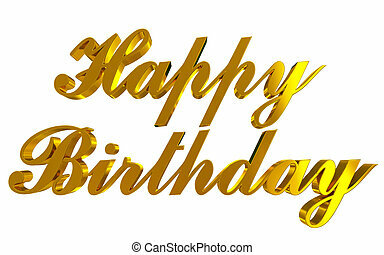 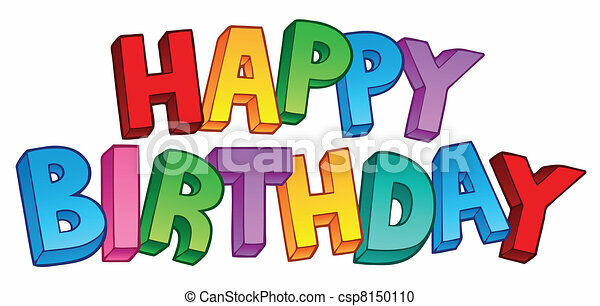 Happy birthday big sign 1 - vector illustration. 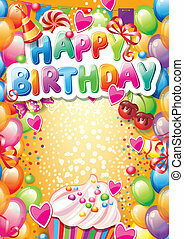 Birthday Card with balloons and confetti. 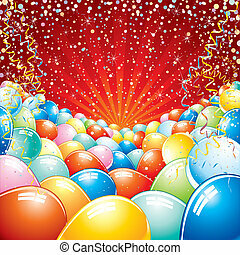 RGB EPS 8 with global colors vector illustration. 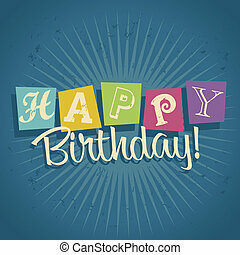 Happy birthday sign - vector illustration. 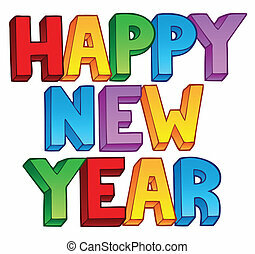 Happy New Year big sign 1 - vector illustration. 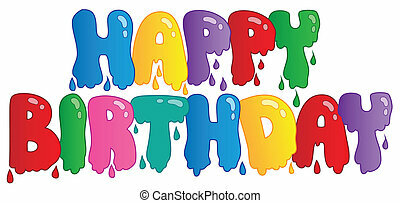 Happy Birthday painted sign - vector illustration. 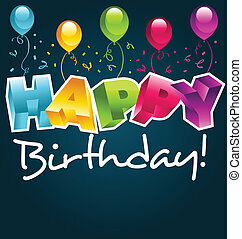 Happy birthday image 1 - vector illustration. 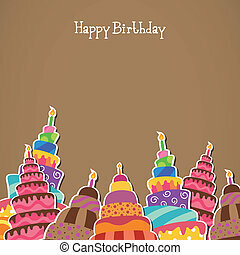 Happy birthday theme 1 - vector illustration. 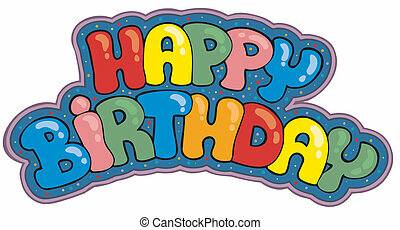 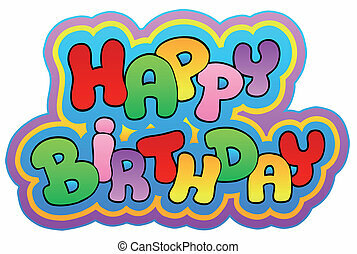 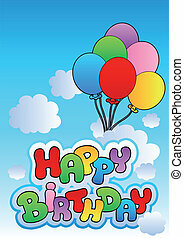 Happy birthday cartoon sign - vector illustration. 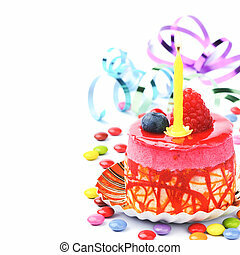 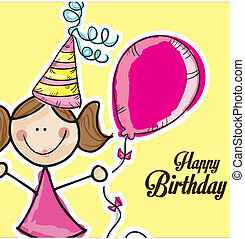 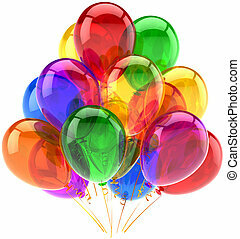 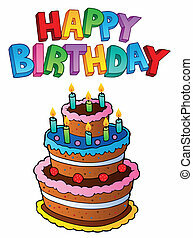 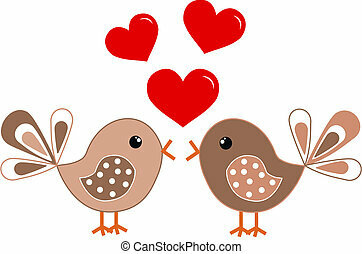 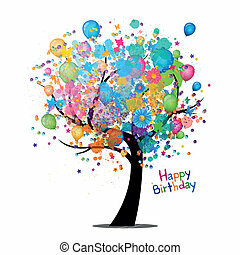 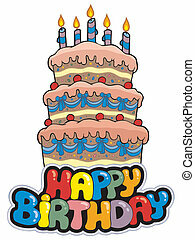 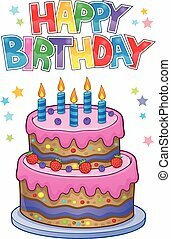 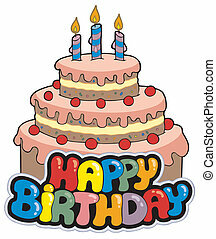 Happy Birthday topic image 1 - vector illustration. 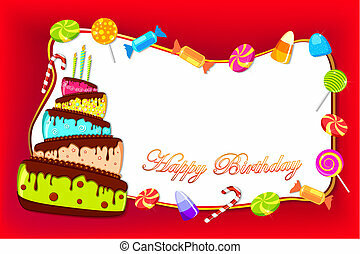 Happy birthday sign with cake - vector illustration. 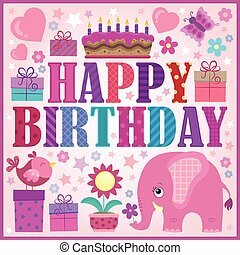 Happy birthday thematics image 1 - eps10 vector illustration. 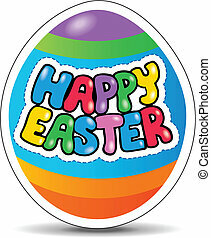 Happy Easter sign theme image 1 - vector illustration. 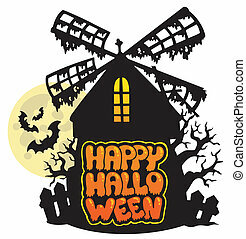 Mill with Happy Halloween sign 1 - vector illustration. 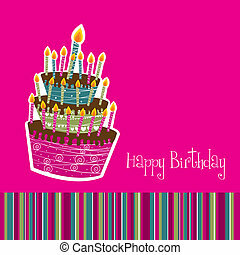 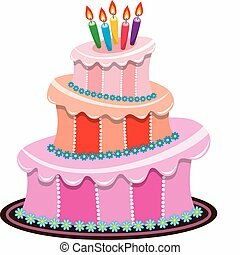 Happy birthday sign with tall cake - vector illustration. 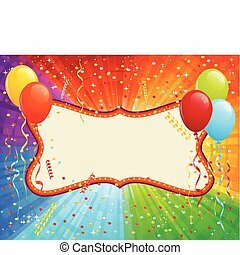 Happy Halloween sign thematic image 1 - eps10 vector illustration. 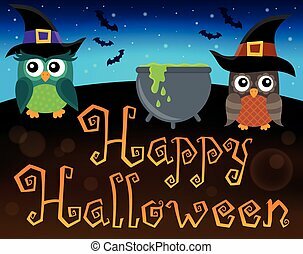 Happy Halloween sign with owls 1 - eps10 vector illustration.